Lyell is the working name of Peter Lyell Robinson. Lyell was born in Australia in 1962, then educated in England at King's School Bruton and Durham University. He lives in Somerset with his wife and children. 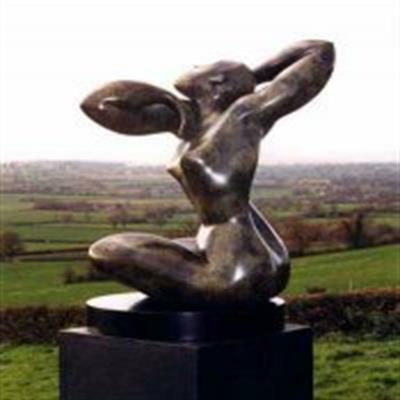 As well as contemporary bronze sculpture, Lyell works with stone, glass and has created a range of paintings.